Many of you know about my friend Anthony whose hard work and determination got him into housing after 20 years on the streets. Last night we celebrated two years of housing with about 40 friends at Rumors Bar and Restaurant in DC. 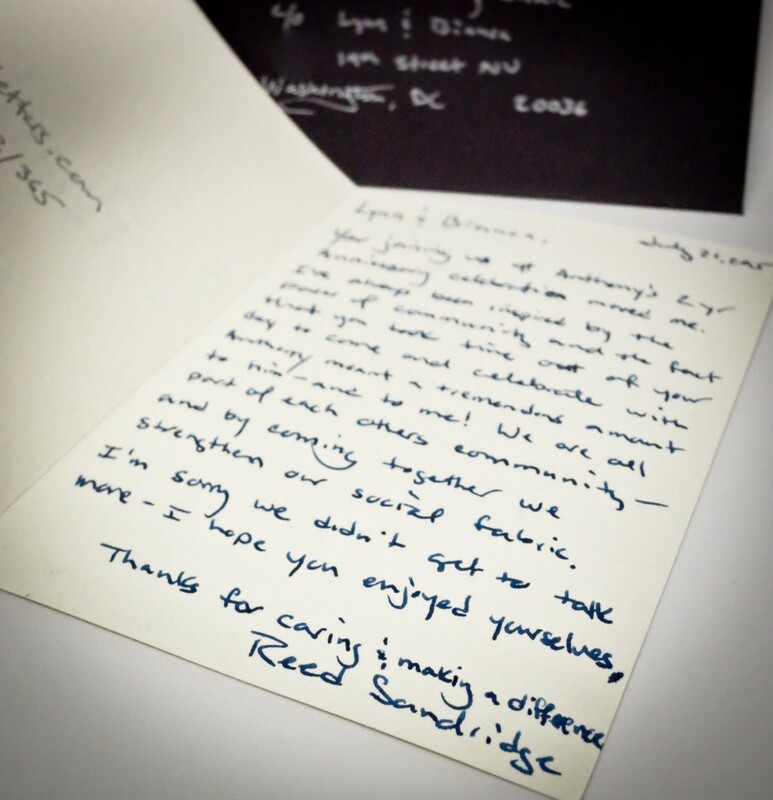 Two of the guests were from a doctor’s office across the street that has been so kind to Anthony. The doctor, who I’ve seen for years, agreed to treat Anthony for free. Him and the entire staff are wonderful. Lynn and Bianca came stopped by the party to support Anthony – they were awesome! Your joining us at Anthony’s 2 yr Anniversary celebration moved me. I’ve always been inspired by the power of community and the fact that you took the time out of your day to come and celebrate with Anthony meant a tremendous amount to him – and to me. We are all part of each other’s community – and by coming together we strengthen our social fabric. As I mentioned earlier this week, I got a letter in my mailbox addressed to an actor from The West Wing. I know the suspense has been killing you – so today we’ll have the big reveal. 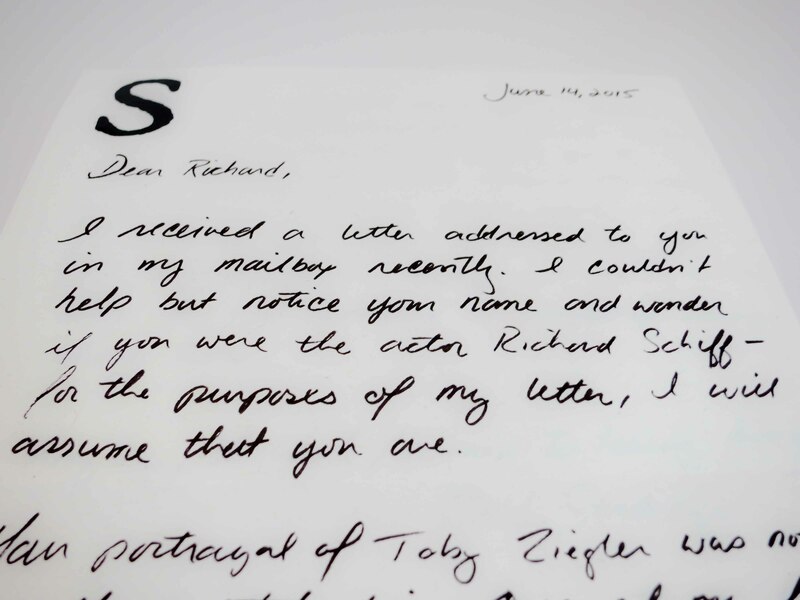 The letter was addressed to Richard Schiff who played the rather morose White House communications director Toby Ziegler. 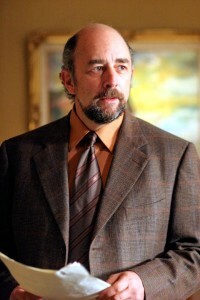 I have no idea how common of a name Richard Schiff is. But I do know that Schiff was born just 5 miles up the road in Bethesda, MD so it wouldn’t be unreasonable to think that this is in fact the actor. After making note of his address, I handed the letter back to the postal worker, letting her know that it had been put in my mailbox by mistake. One thing I’m curious about. 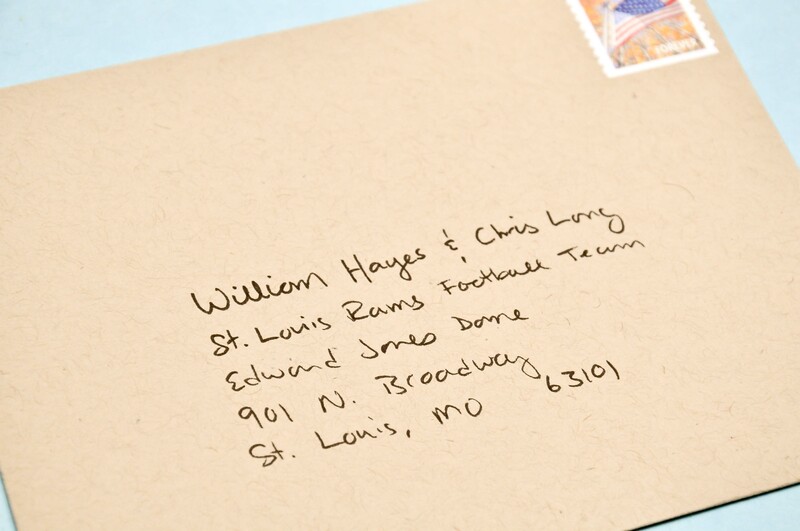 If I take this letter into the post office, do I need to put a stamp on it? They’re just going to walk 10 feet and put it in Richard’s PO Box. I guess I will find out later today. Toby was my favorite character on the West Wing so I’m really hoping I’ve got the right Richard Schiff! 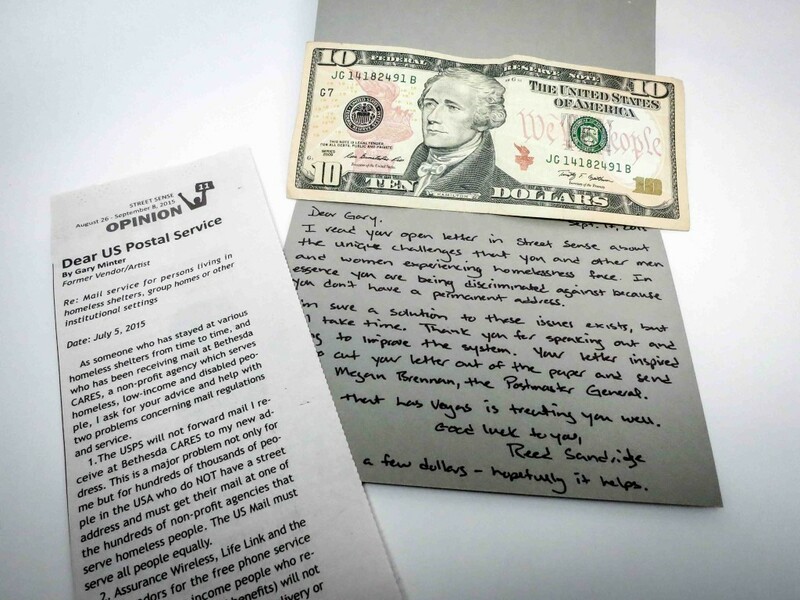 I received a letter addressed to you in my mailbox recently. 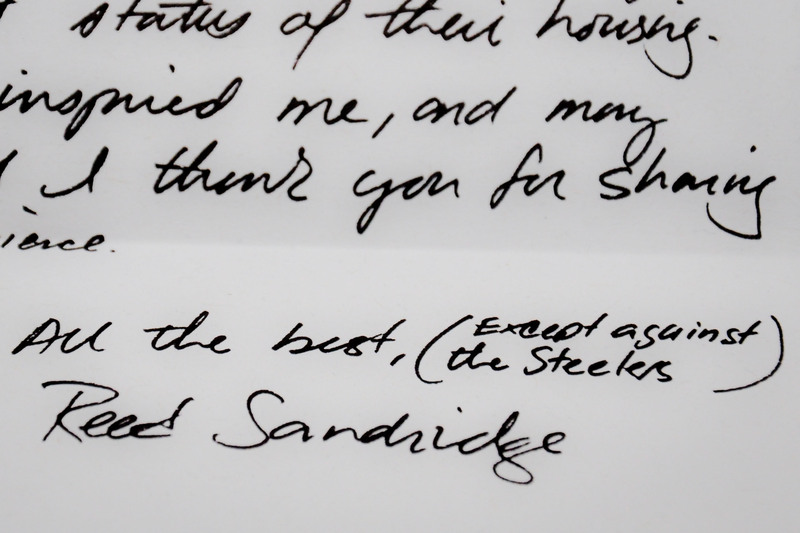 I couldn’t help but notice your name and wonder if you were the actor Richard Schiff – for the purposes of my letter, I will assume that you are. Your portrayal of Toby Ziegler was nothing less than outstanding. One of my favorite episodes was the one where they find your business card in the jacket of the homeless veteran who died. I do a lot of volunteer work with the homeless and that storyline touched close to home. I understand you won an Emmy for that performance – congratulations, you deserve it! I’d love to know what you’re up to these days. We should meet up sometime in the neighborhood for a drink – after all we’re neighbors. Maybe go to McClellan’s Retreat or Glen’s Garden Market? Both are good spots, but I picture you more at the dimly lit McClellan’s Retreat enjoying a boozy cocktail like an old fashioned or something along those lines. P.S. If this is not the actor Richard Schiff – we can still meet for a drink and you can tell me all about what it’s like having people confuse you with the actor. 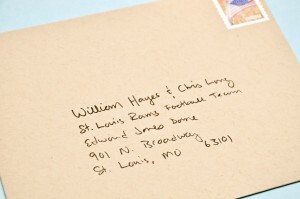 Yesterday I saw an ESPN video that featured Will Hayes and Chris Long, two players on the St. Louis Rams football team. They spent the night out on the streets of St. Louis to learn what it was like to be homeless for a night. Check out the video. 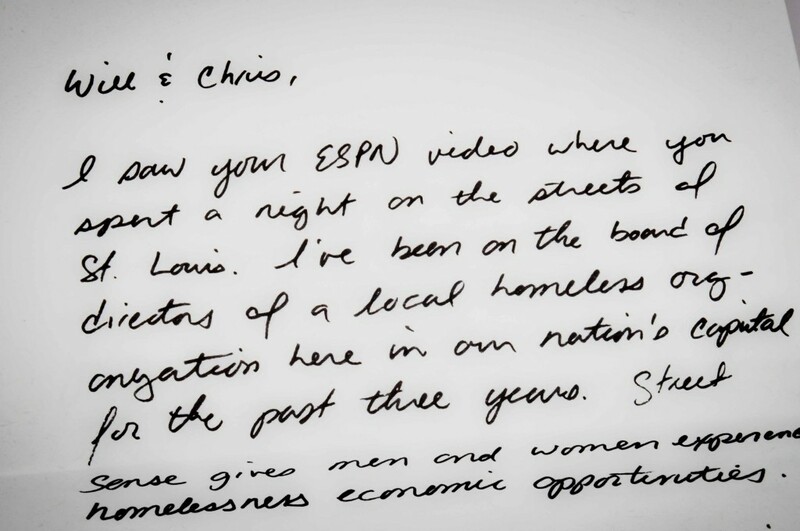 Homelessness is something that is close to my heart so I dropped them a note. 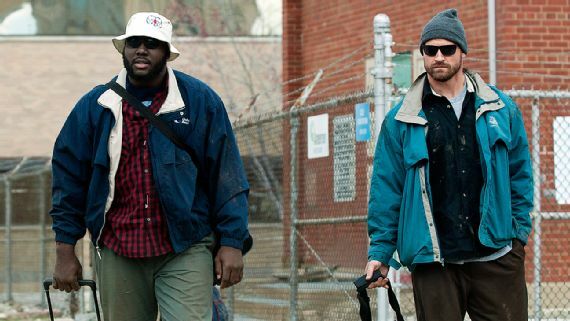 Speaking of homelessness, those of you in DC should join me tomorrow night, June 2nd, for the Street Sense Awards night where journalists are recognized for the best stories covering homelessness from the past year. I saw the ESPN video where you spent a night on the streets of St. Louis. I’ve been on the board of directors of a local homeless organization here in our nation’s capital for the past three years. Street Sense gives men and women experiencing homelessness economic opportunities. I see that you’ll be here in DC to play Washington on Sept. 20, 2015. It’d be a pleasure to meet you both or introduce you to some of the homeless here if you were able to stay an extra day. It would make an inspiring story – spreading your work and awareness to other cities you visit this year. Maybe we could get a few players from Washington to join. It would be great to hear from you regardless. I applaud you both for your willingness to see the people you met for more than just their current status of their housing. 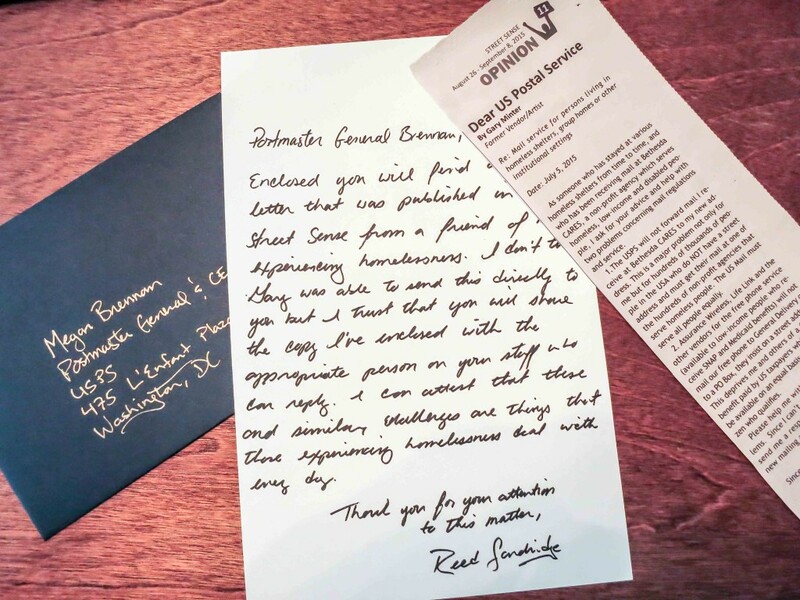 Your story inspired me, and many others, and I thank you for sharing your experience. 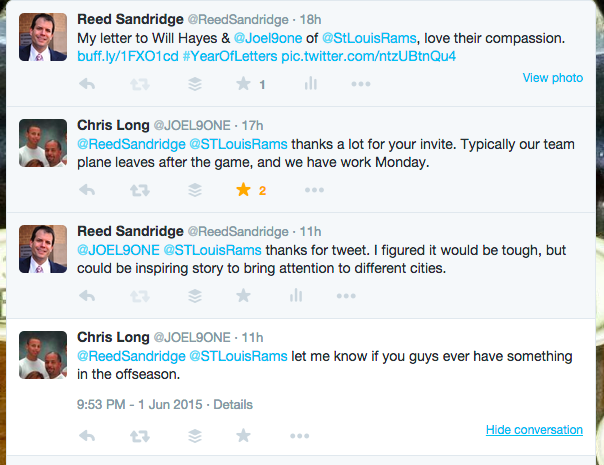 St. Louis Rams Defensive End Chris Long got in touch with me yesterday via Twitter. Very cool!